Ready or not here we come!! 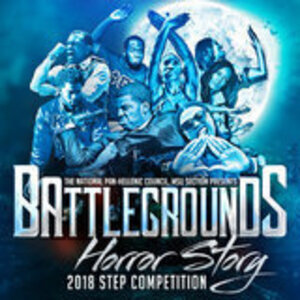 The 2018 Battlegrounds Horror Story will seperate the real from the fake, the weak from the strong, the winners from the losers!!! Be there to experience the craziest step show in the DMV!